We can supply Popular 8mm Round Green Turquoise Beaded Stretch Bangle Bracelet with comparable price. 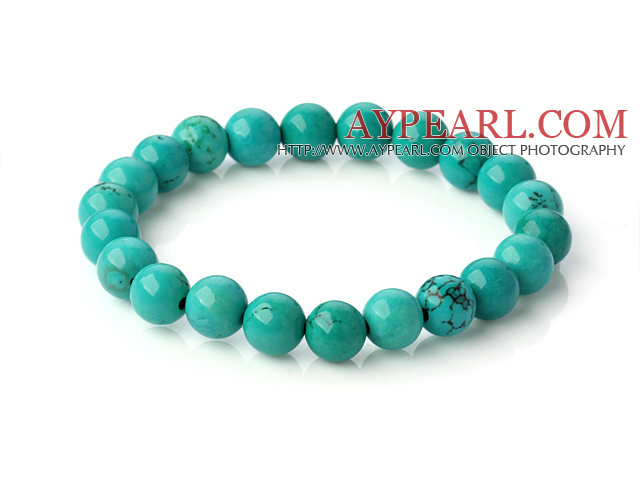 Welcome to wholesale Popular 8mm Round Green Turquoise Beaded Stretch Bangle Bracelet from Aypearl.com!! !